Heart-healthy meals start with heart-healthy ingredients. Here are some tips for selecting and preparing foods that support heart health. 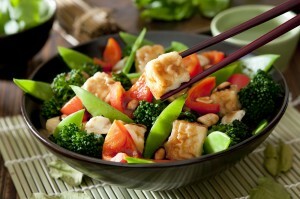 Eat plant proteins like tofu for heart health.health More..